Ah, spring is in the air! The sun is shining, the trees, flowers, and grasses are blooming and all you want to do is get outside and enjoy the perfect days. But then – you start sneezing, wheezing, coughing, have a runny nose, itchy eyes – and you realize it is allergy season! 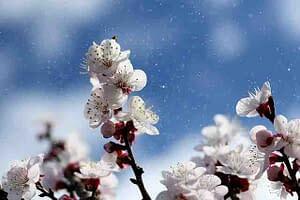 If you are sensitive to pollens, spring can be a miserable time of year. You want to be outside but the allergies are forcing you to stay inside. However, the EPA estimates that the quality of your indoor air can be much lower than the outside air! 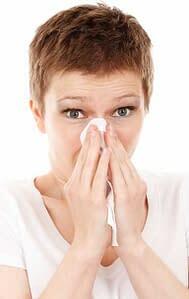 What can you do to improve your indoor air quality and reduce the symptoms of allergies in your home? Let’s take a look at what causes allergic reactions and ways to help you survive the spring allergy season. TimetoCleanse is an Isagenix Independent Associate. We strongly believe in living a clean and healthy life and support all of you who are committed to living the healthiest life you can! 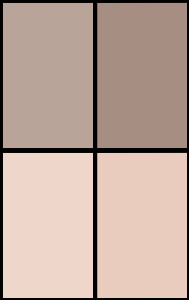 Our bodies have a built-in system to help fight off foreign substances that may cause allergic reactions. These can be pollen, pet dander, smoke, dust, dirt, and even dust mites lurking throughout your home. Our immune system creates antibodies that often identify a particular foreign invader – or allergen – and the antibodies think that they are harmful. When you are exposed to allergens, such as pollen, antibodies are released that sends a message to cells to stop the invasion of the pollens. Then histamine is released which causes the blood vessels to dilate, your nose to run, and lots of sneezing. Why? 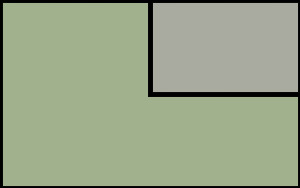 This is the way that the body is trying to oust the pollens. While this is a good thing, many people overreact to the histamine flowing through their system and their allergic symptoms may become worse with difficulty breathing, a breakout of hives, and other reactions that need to be controlled. At this point, you are forced to take medicine called antihistamines to help control the reaction to histamines. Antihistamines come in two categories: Sedating antihistamines and non-sedating ones. As you can imagine, taking sedating antihistamines that cause drowsiness, dry mouth, dizziness, and blurred vision are not something you would really want to take on a daily basis! The newer generation of non-sedating antihistamines may not cause as much drowsiness but is still potent medicine. According to the National Poison Control Center, if you do not take the right amount, or have reactions to the medicine itself, it may cause seizures, hallucinations, and may be harmful to children. Always consult with your physician when it comes to allergy medicine for you and especially your children. If you have only mild symptoms, you may want to consult with your local licensed naturopathic physician or licensed homeopathic doctor and discuss with them alternatives to over-the-counter or prescription medicines for allergy relief. If you do suffer from allergies, you may need to stay inside during the heaviest part of the pollen bloom. It is wise to keep the windows and doors closed to keep the pollen out. In order to have fresh air in your home and to eliminate the pollen that does float around, add an air purifier that may help to reduce the allergic symptoms and reactions. An air purifier has fine mesh filters that trap tiny particulates of pollutants, including pollen before they come into your home. Another appliance you can add is an Energy Recovery Ventilator (ERV). 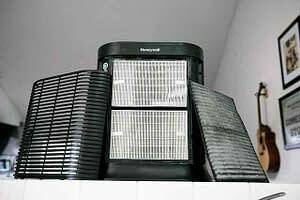 This systems expels stale air from inside the house and brings in fresh, clean, pre-conditioned, filtered air. The ERV makes this exchange of air without losing the cooled air from the air conditioner and can help you save money your energy bills while making your home feel fresh. Consult with your local licensed HVAC contractor to discuss the installation of products to help improve your indoor air quality. One of the best ways to reduce allergy symptoms is to keep your house clean! Wipe counters down frequently. Be sure to dust often, and when cleaning, be sure to use natural household cleaners. Many regular cleaners have volatile organic compounds (VOCs) in them which can cause allergic reactions as well. 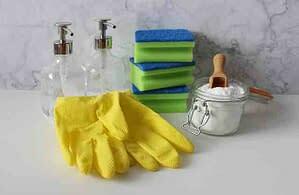 You can make your own household cleaners, and there are many brands that make natural household cleaners. Good old fashioned apple cider vinegar and baking soda are excellent, affordable cleaners that have no harsh chemicals or VOC’s. If you have carpet or rungs, you want to vacuum daily. Look for a vacuum cleaner that has a High-Efficiency Particulate Air (HEPA) filter. 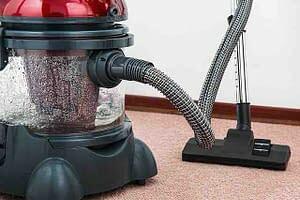 This type of vacuum cleaner captures a majority of airborne particles as opposed to standard vacuum cleaners that release some of the sucked up dirt and pollutants back into the air. and rosemary essential oils all help to relieve congestion of the nasal and respiratory tract. These essential oils should not be ingested, but are perfect when set into a diffuser or when a few drops of the oils are rubbed on the chest to help bring relief. 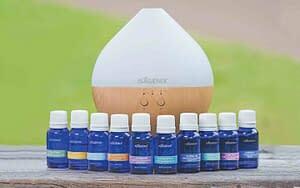 Isagenix Essential Oils blends have a fabulous mix called Airway™ that blends eucalyptus, lemongrass, peppermint, Tea Tree, and other botanicals to help with relief. Add a few drops of this beneficial and aromatic oil to the Isagenix Cool Mist Diffuser and breathe easier. If you have had a bout of allergic reactions, you may want to consider giving your body a break from working hard to eliminate the allergens, by doing a 9-day or 30-day Isagenix Nutritional Cleanse. 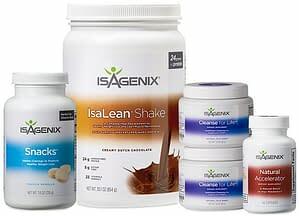 The nutrients and proteins in the Isagenix IsaLean Shake will help to boost your metabolism. The Cleanse for Life drink will nourish your cells and can be used for a couple of days of intermittent fasting so that your body can take a break from digestion and focus on rebuilding your body. 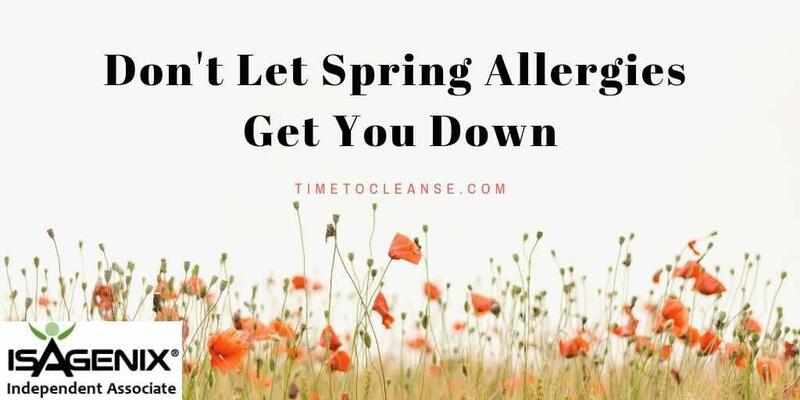 By following these helpful tips and giving your body a boost of healthy nutrients, you can battle those nasty spring allergies and enjoy this lovely time of year!